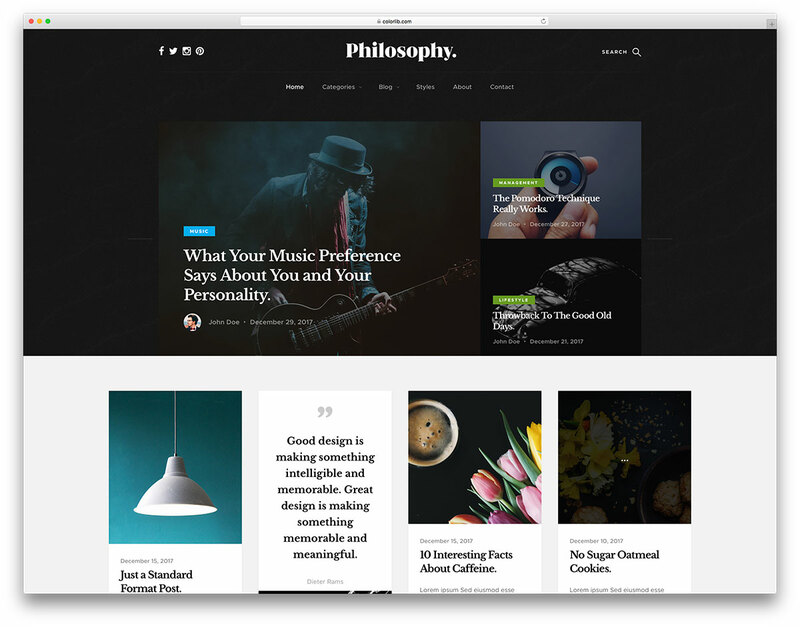 Original is, unquestionably, a real eye candy of a free and responsive blogging website template. Not only is it super original and stacked with many remarkable features, but it is also simple and effortless to manage. 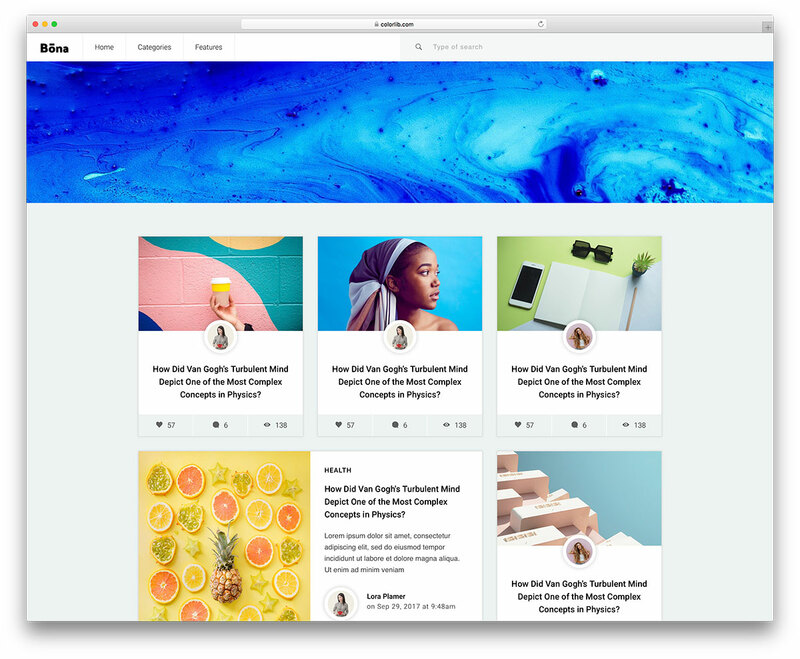 Start a blog in just about whatever niche and industry you would like with Original. The tool is ready and set to help you succeed with your blogging and journaling adventure big times. 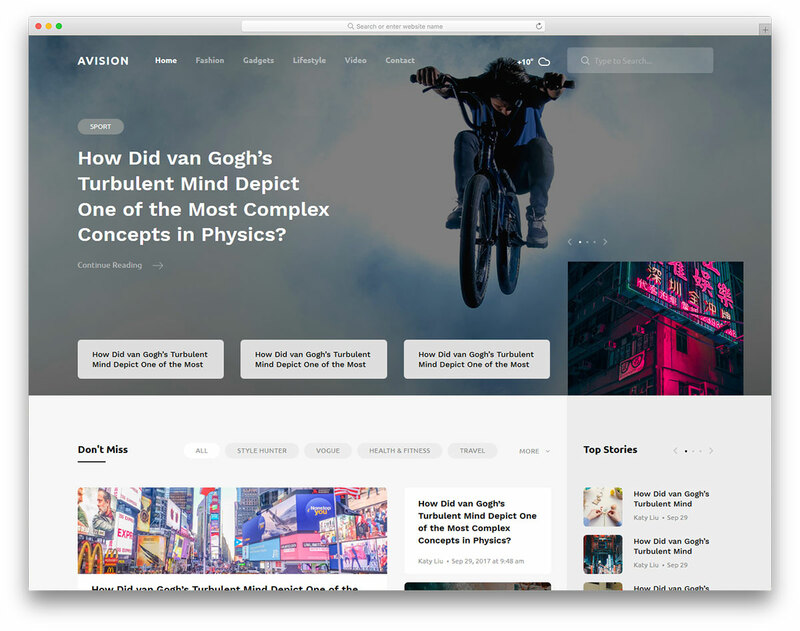 Stunning carousel slider, multi-level drop-down menu, newsletter subscription popup, Instagram feed, Original is named like that for a reason. 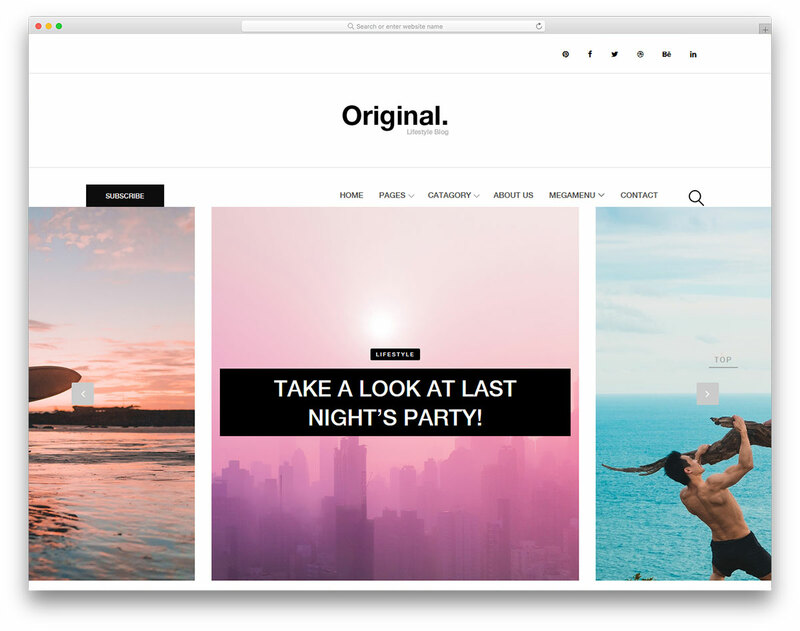 Begin a lifestyle, personal, fashion, food, DIY, cryptocurrency or whatever other type of a blog you are after with Original. Kick off the adventure today, craft a unique blog and witness amazing things happen in the near future. 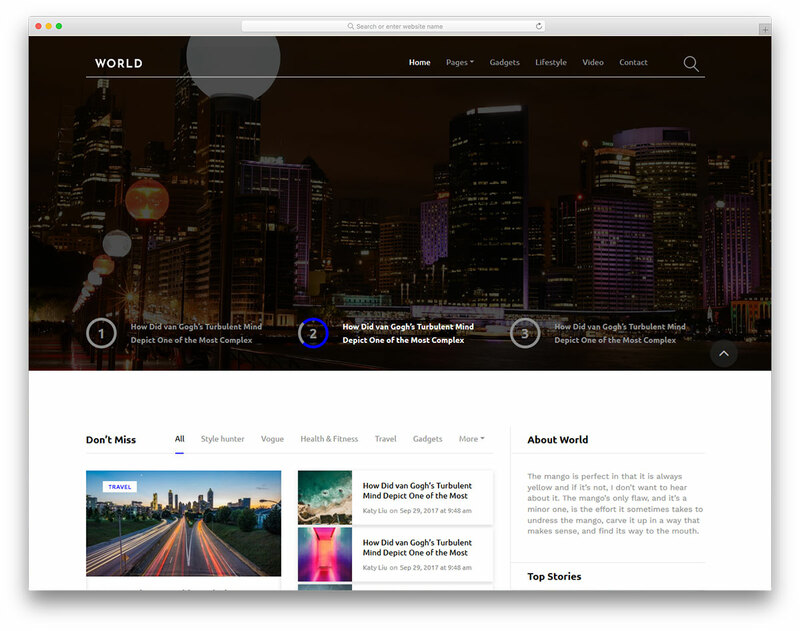 This is not a WordPress theme but an HTML template and it won’t work in WordPress unless you convert it into a WordPress theme. Where is the xml file of this? 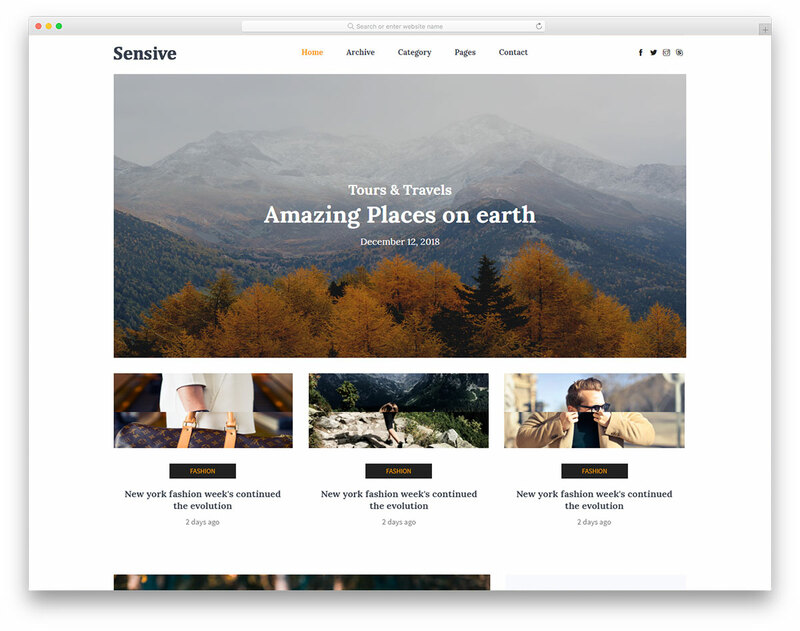 I’m finding it hard to install the theme on Blogger. 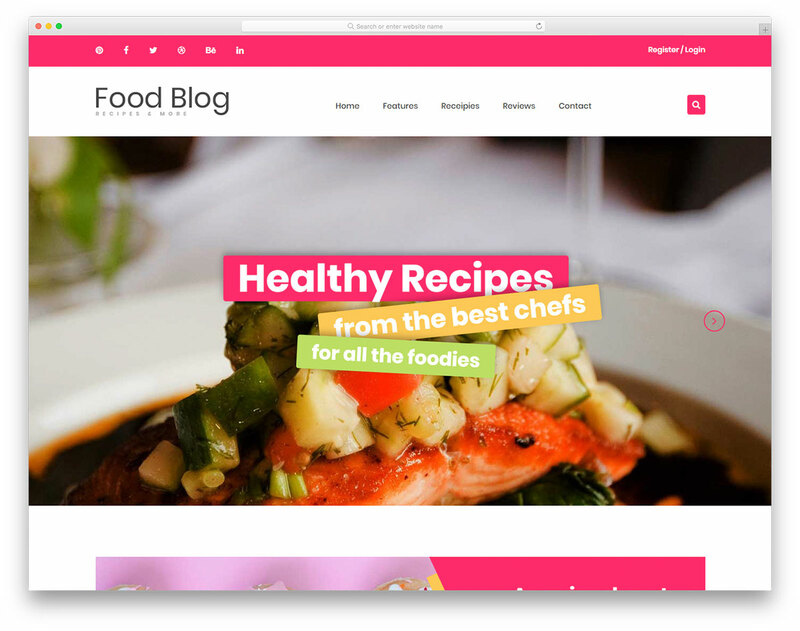 It is an HTML template and therefore there is no XML file for the Blogger.